This page offers some visualized tools for self improvement. Visualization can boost self improvement because it presents information in a clear and understandable way. Edraw has included some advanced diagramming tools that can help you analyze, explore and improve yourself. 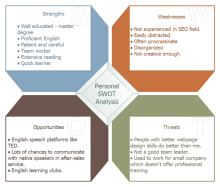 SWOT analysis is perfect for analyzing oneself internally and externally from the perspectives of strengths, weaknesses, opportunities and threats. 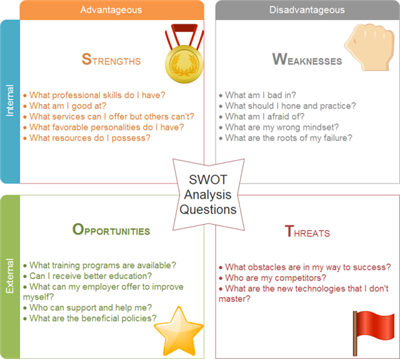 The right SWOT Analysis template presents some questions to help you carry out SWOT analysis easily. Click on the picture to see large version and download it. Learn more about this tool through the following links. 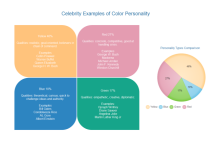 Mind map's advantage for self analysis lies in its inclusiveness. It allows the user to do analysis from as many perspectives as possible. 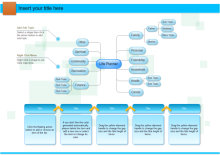 Combined with brainstorm, mind map can let users know himself more completely. A checklist is a list of all the things that you need to do, information that you want to find out, or things that you need to take somewhere, which you make in order to ensure that you do not forget anything. It helps to gain self improvement by serving as a memorandum. Circular diagram is flexible visualization tool. It can visualize information in various ways, showing a cycle, dividing a whole into several parts or displaying structure from inside to outside. 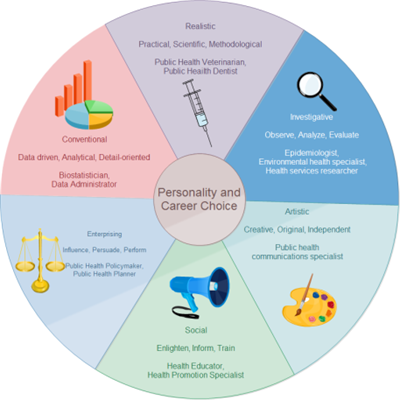 The right circular diagram templates show the personality types and related career suggestions. With some cliparts, the message is visible and understandable. There are many other kinds of visualization tools for self improvement. Just apply them flexibly to explore your inner self. Improve yourself based on your aspiration of self-actualization. 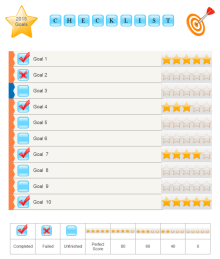 See the sample graphic organizers for self improvement created by Edraw in the following table.